This Mumbai City Tour will cover the museums, historic buildings, tourist hubs and open-air laundries. With this city tour, travel back in time and see the architectural range for which Mumbai is known for. The Gothic, Victorian, Art Deco and Indo-Saracenic architectures are a great treat for architecture lovers. Along with this, the city tour will take you to dazzling markets of Mumbai. 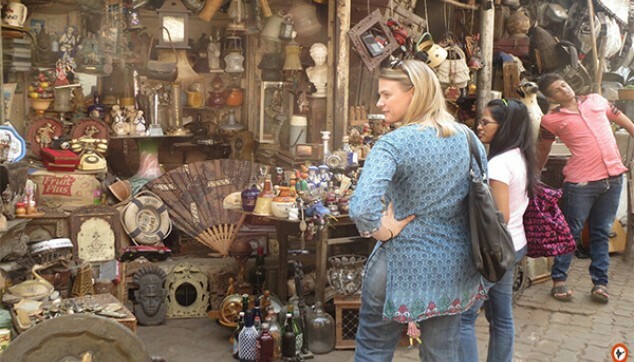 Explore Chor Bazaar, Mangaldas cloth market and Zaveri bazaar in Mumbai. 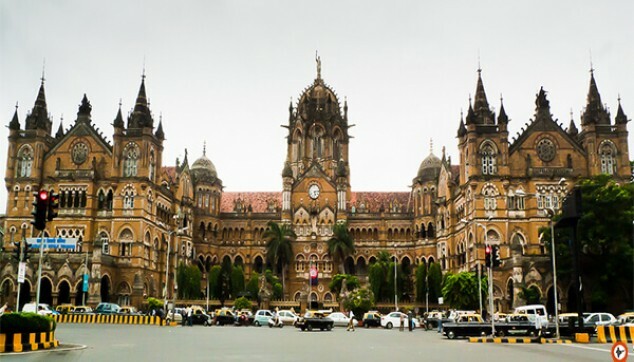 Enjoy the architecture of Mumbai, which is a blend of Gothic, Victorian, Art Deco and Indo-Saracenic architectures. Experience the dazzling markets of Mumbai. A local guide well-versed with the places. An air-conditioned car for your comfort. Private City Tour of Mumbai will start at 9:00 am in the morning. Our driver will receive you from the porch of the hotel. From here on, your marvelous tour to visit the Mumbai’s city will start. First, the tour will cover the Gateway of India and Prince of Wales Museum. Post that you will drive past the old colonial buildings like Victoria Terminus, Mumbai University and Rajabai Clock Tower. 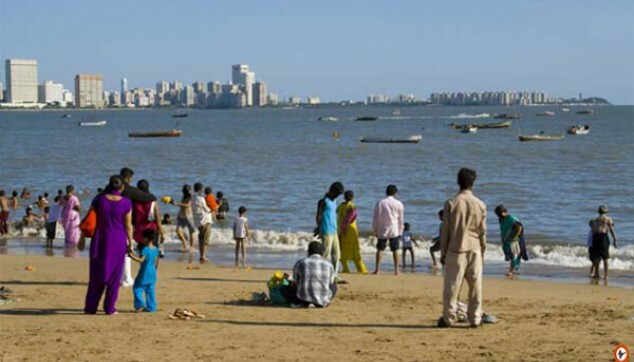 Then photo-stop at Dhobi Ghat and spend some time taking a stroll on Marine Drive. Later on, drive past the Chowpatty Beach, Parsi Towers of silence, Malabar Hills and pay a visit to Gandhi’s museum known as Mani Bhawan.